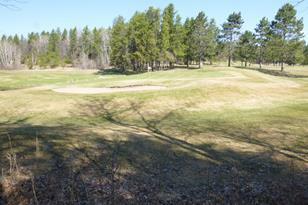 Beautiful 1+ Acre building site overlooking the 17th Green on the Whitebirch Championship Golf Course. Black top street and city sewer make this the perfect site for your home. 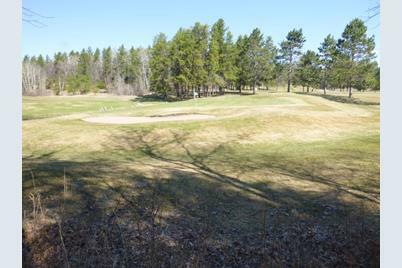 49 Creek Circle, Breezy Point, MN 56472 (MLS# 4948542) is a Lots/Land property with a lot size of 1.080 acres. 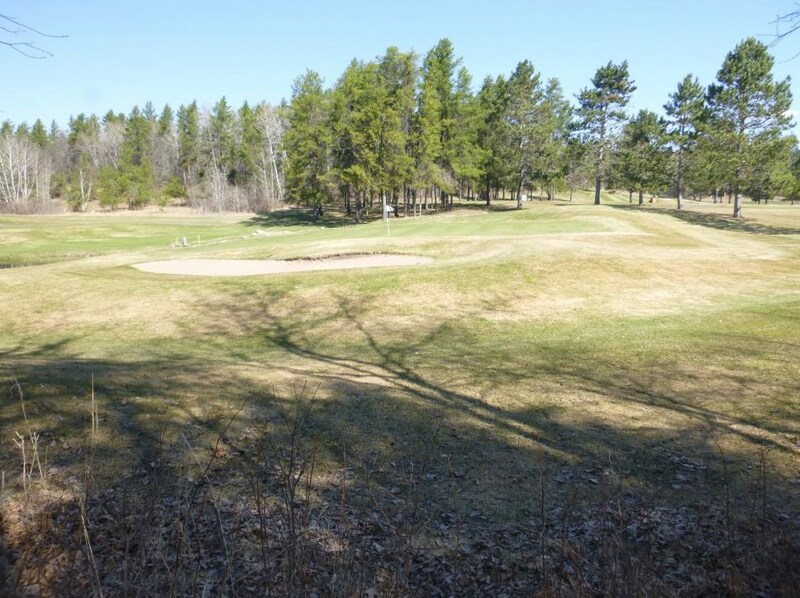 49 Creek Circle is currently listed for $49,900 and was received on May 04, 2018. Want to learn more about 49 Creek Circle? 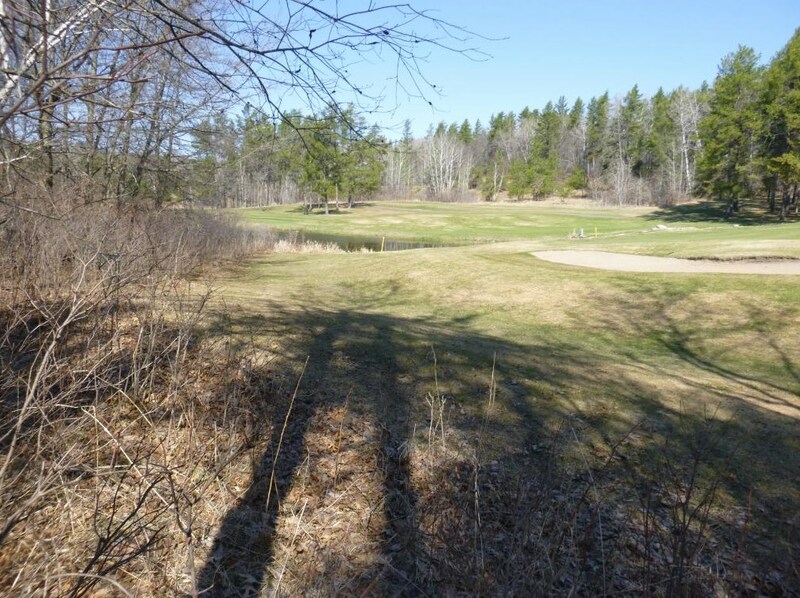 Do you have questions about finding other Lots/Land real estate for sale in Breezy Point? You can browse all Breezy Point real estate or contact a Coldwell Banker agent to request more information.